Japanese Used Folding bicycles stock ! We are offering used folding bicycles all sizes available . 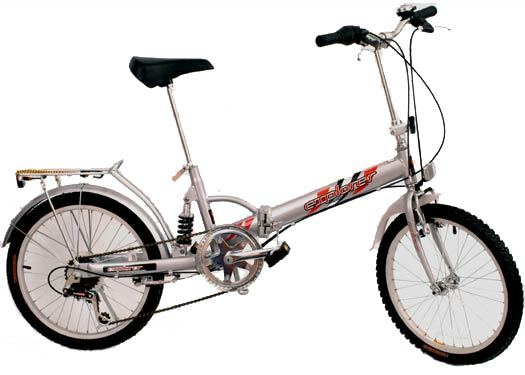 Posted on October 24, 2011, in Uncategorized and tagged bicycle electric bicycle, bike bicycle, kids bicycle, mountain bicycle, used bicycles from japan, used japanese bicycle, used japanese folding bicycles. Bookmark the permalink. Leave a comment.